Welcome to the world of Hunting and Working Airedales. 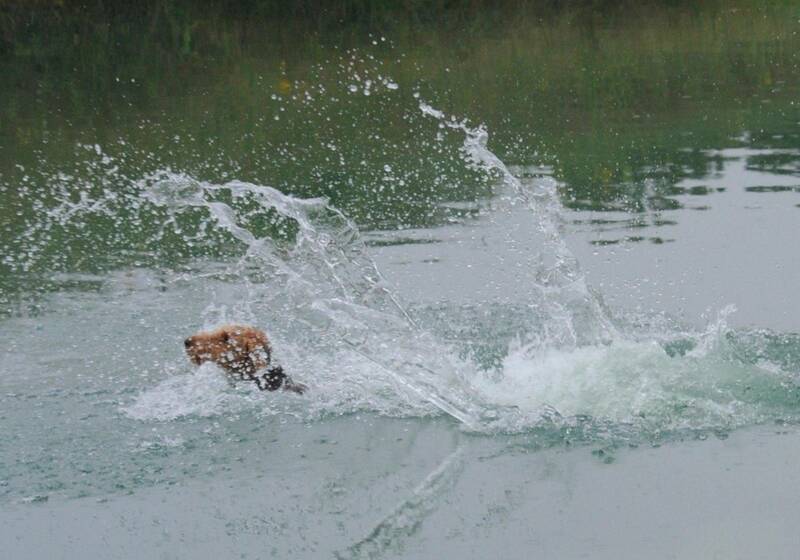 Let us introduce you to the outstanding qualities and innate hunting instincts of the "king" of all sporting dogs. 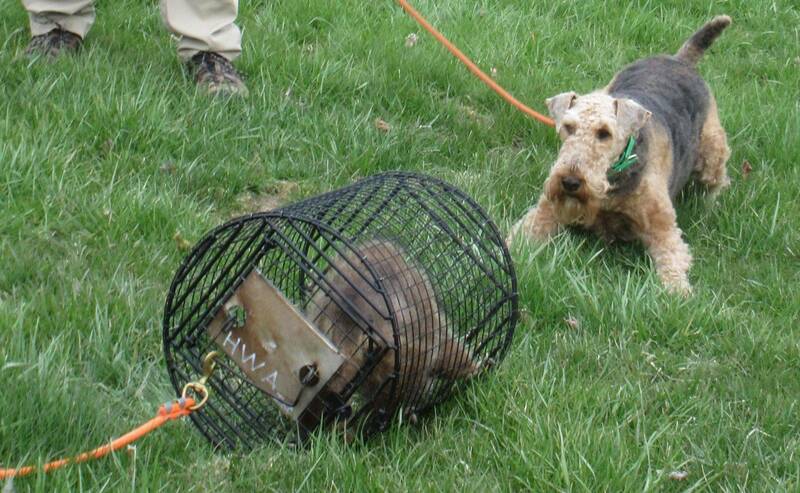 HWA is dedicated to preserving and promoting the Airedale Terrier as a versatile hunting and working companion dog. Airedale fame as a big-game hunter in the American West soon grew his reputation as big as Pecos Bill’s. In WWI the Airedale’s courage and strength favored him among war dogs used as sentries and messengers. By the 1920’s and 30’s, the Airedale was the most popular breed in the United States. Over time, demographics and society changed, and the Airedale's popularity shifted to a much smaller fan base that maintained the breed mainly as companions and home protectors. 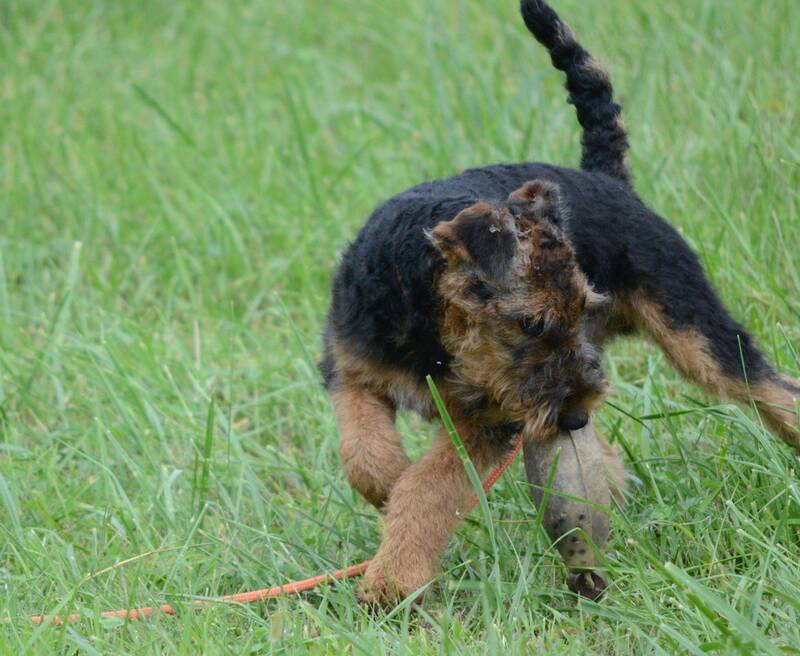 Over the past thirty+ years, Airedale fanciers have been working to restore attention to the breed’s original purpose as a versatile hunting dog. 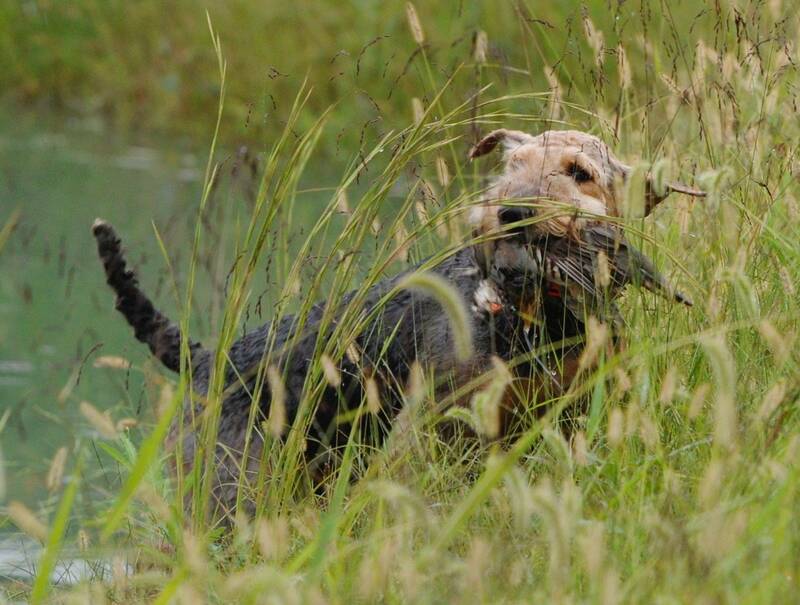 Through the efforts of the Airedale Terrier Club of America and Hunting Working Airedales, Inc., the Airedale has regained its recognition in the sporting dog community. 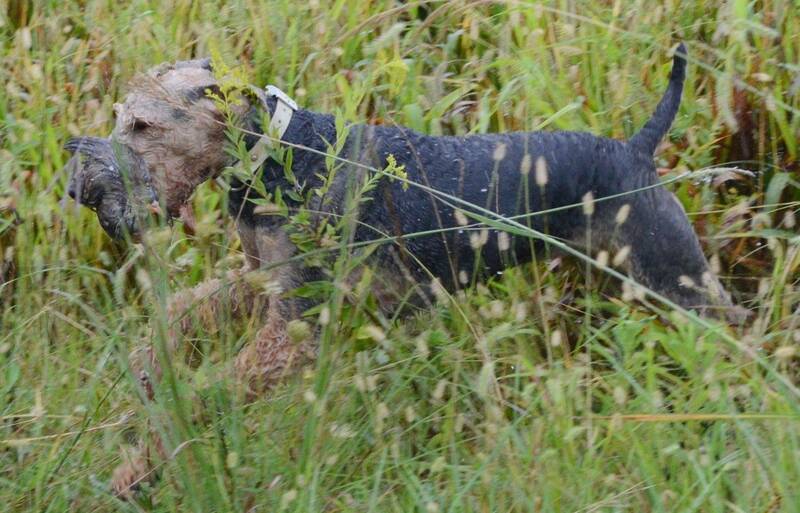 Airedales now may now compete and earn titles in AKC Spaniel Hunt Tests, as well as Airedale-only hunt tests. To the owners who choose Airedales as their hunting companions, the Airedale Terrier brings its versatility as a three-in-one gundog, as well as a multi-dimensional personality that makes him both the home protector and family clown. 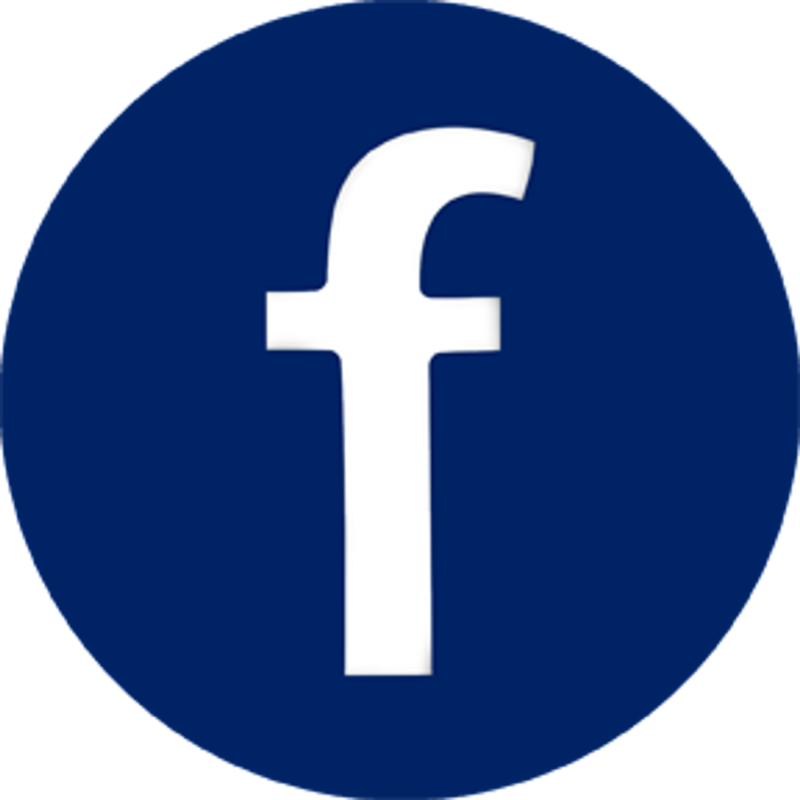 Always striving to educate newcomers, encourage experienced dog owners to "go to the next level" and increase interest in our breed's hunting & working talents, we'd like to organize even more regional events. 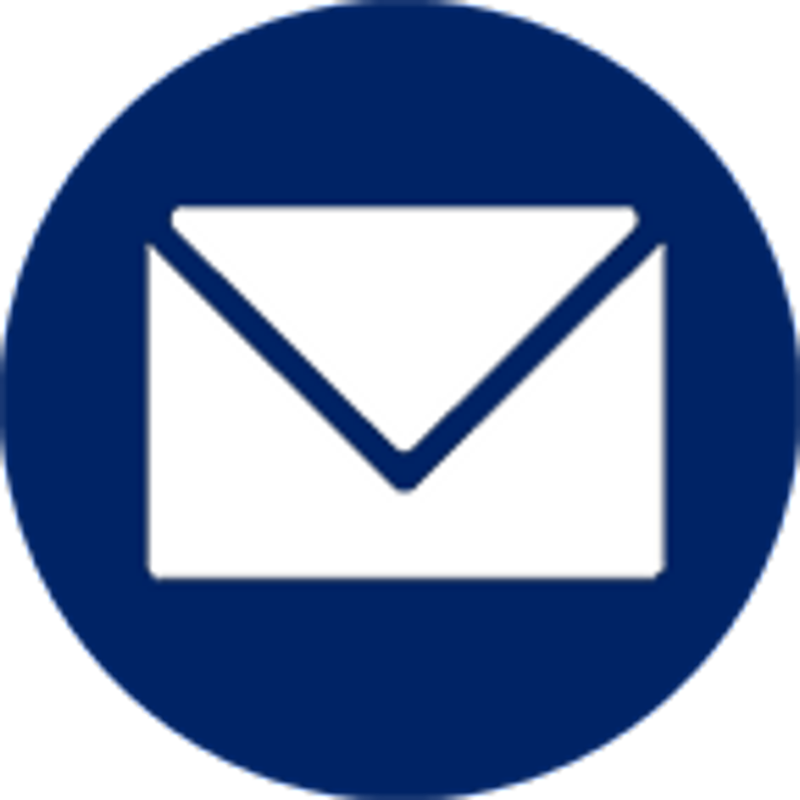 Please contact us if you’d like to help plan or work on a HWA eventin your area.